Actress Justina Machado and Producer Norman Lear talk with Jesus Figueroa, @Thisfunktional of Thisfunktional.com about Netflix' "One Day at a Time" while on the red carpet at OutFest Fusion. Machado talks about the way the cast was moved by script and how real the emotions were as they filmed each episode before producer Lear joins the conversation and talks about the show affected him and his family. 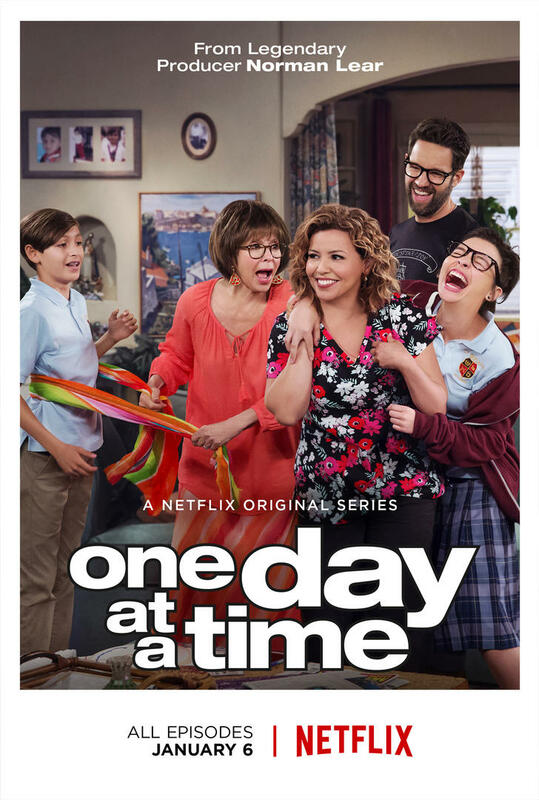 "One Day at a Time" season 1 is available now on Netflix. Netflix renews "One Day at a Time" for season 2 announced at OutFest Fusion.